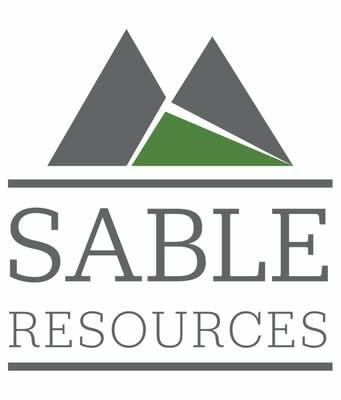 TORONTO , Oct. 9, 2018 /CNW/ - Sable Resources Ltd ("Sable" the "Company") (SAE.V) is pleased to announce a finalized drill plan for the Tulox Intrusion Related Gold Project located in British Colombia , Canada . In addition Sable has also finalized and signed a Drill Services Agreement with Atlas Drilling Ltd to conduct the drilling. Tulox is the second of three projects planned for drill testing by Sable in 2018. The first, Margarita resulted in the discovery of a new epithermal silver deposit in Chihuahua State, Mexico . The third project, Don Julio , an extensive high-sulphidation epithermal Gold project located in San Juan Province , Argentina will be drilled concurrently with Tulox in October.